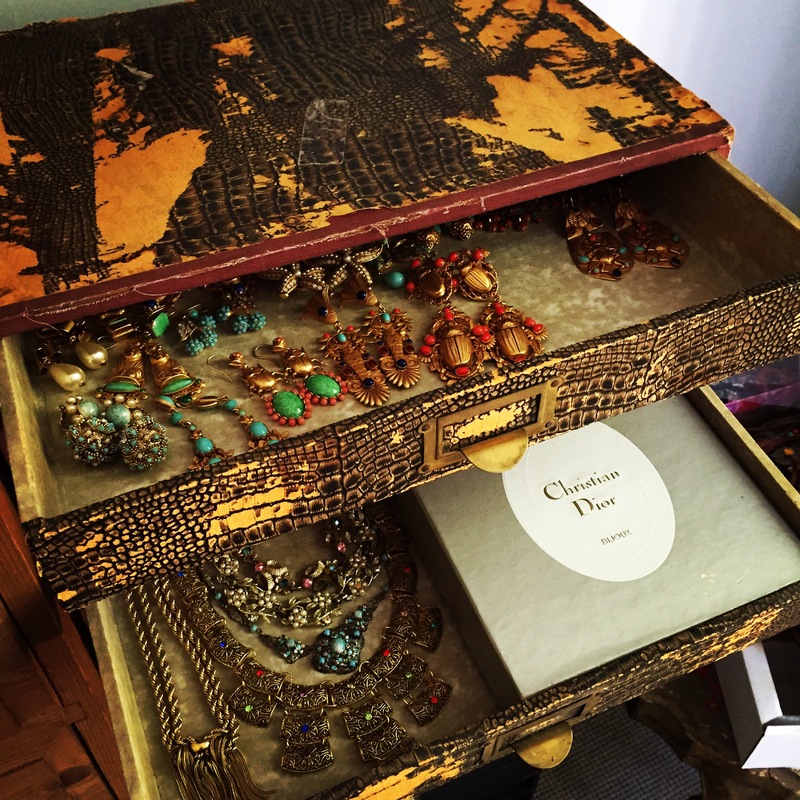 Jewellery gives so much joy and I love collecting unique pieces from wherever I can get my hands on them. 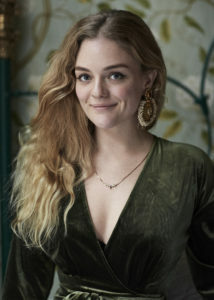 Jewellery are little pieces of art that express your individuality, and through Miss Mathiesen I want to enable you to express yourself by providing a personal collection of beautiful and unique pieces.This being pieces I have designed myself or collected from around the world on my travels. 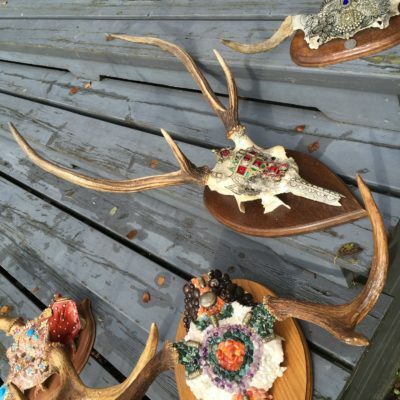 In addition to jewellery, Miss Mathiesen has a range of embellished moose and deer skulls. Some of them are over a 100 years old, sourced from my family’s forests in Norway. 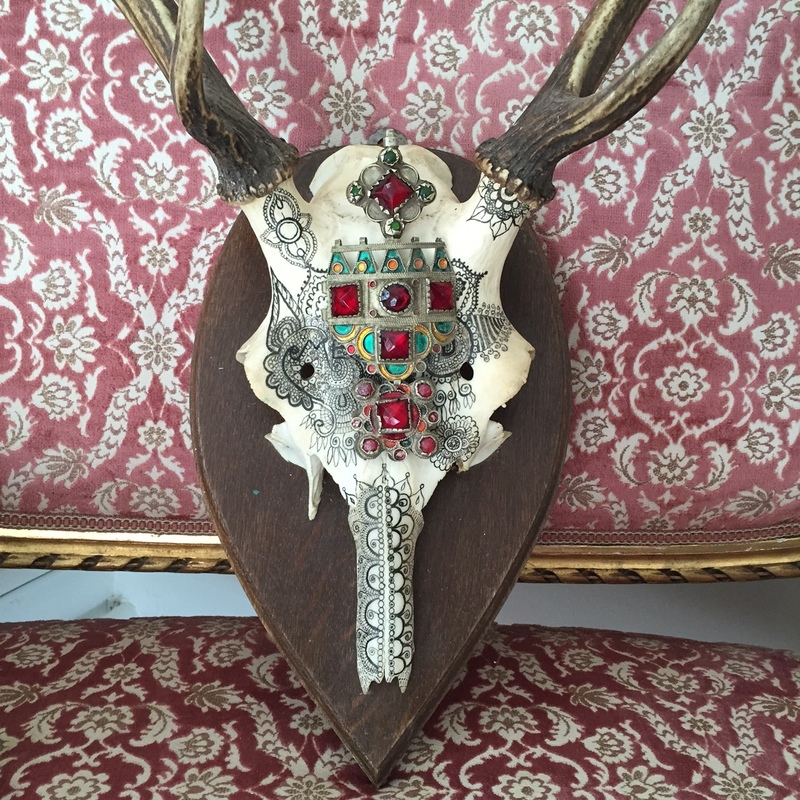 I found the skulls too beautiful to be lying forgotten, so I have tried to give them new life by decorating them with jewellery and semi-precious stones sourced from all around the world. Everything offered at Miss Mathiesen is over-the-top and wonderful. Miss Mathiesen likes to stand out from the crowd, is a bit different and likes to wear something unique that no one else will have. Miss Mathiesen is created by Erica Mathiesen, and is based between Oslo and London.